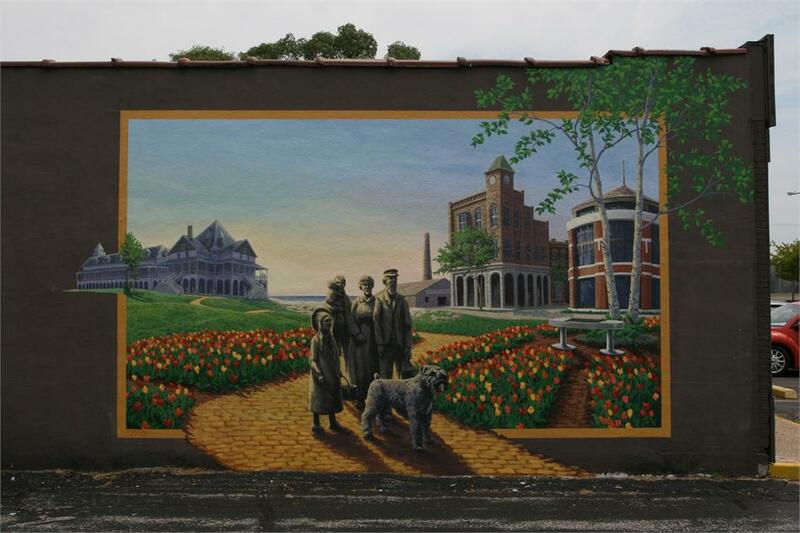 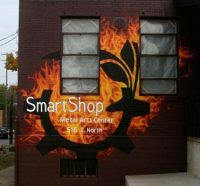 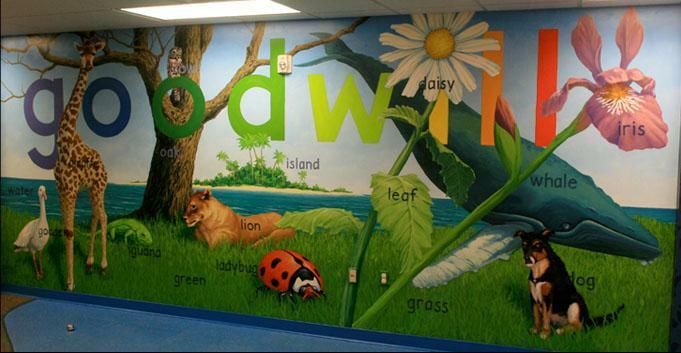 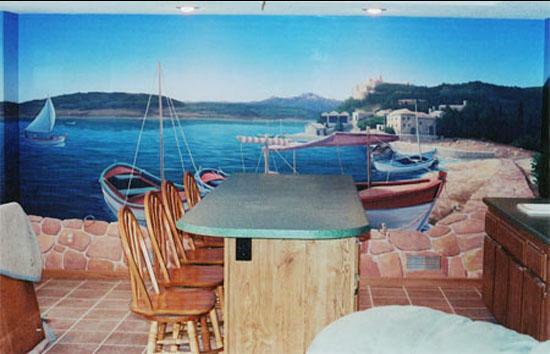 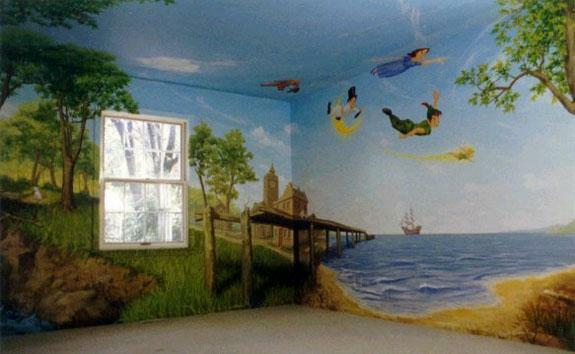 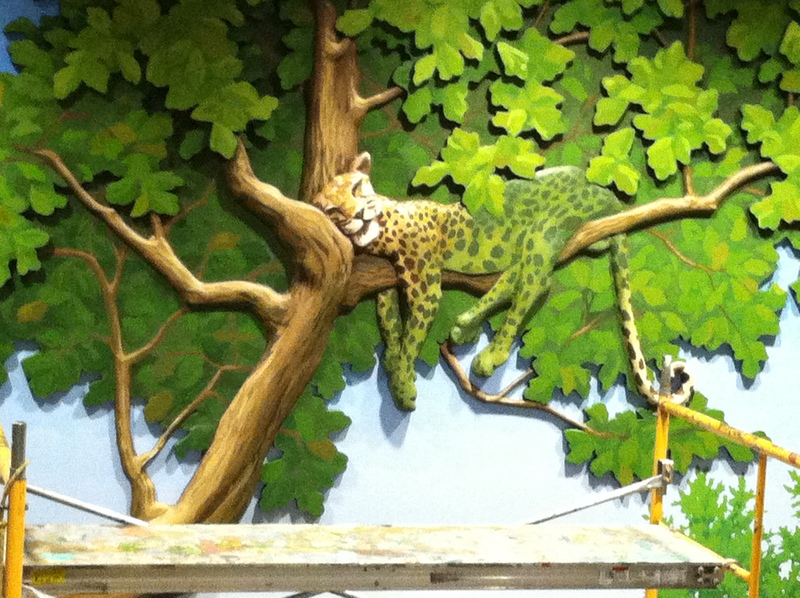 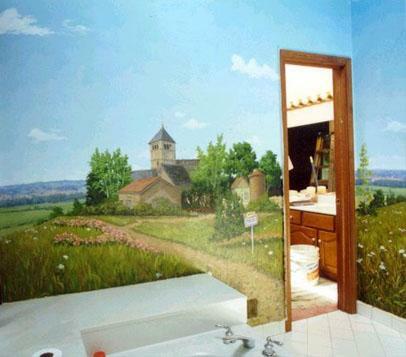 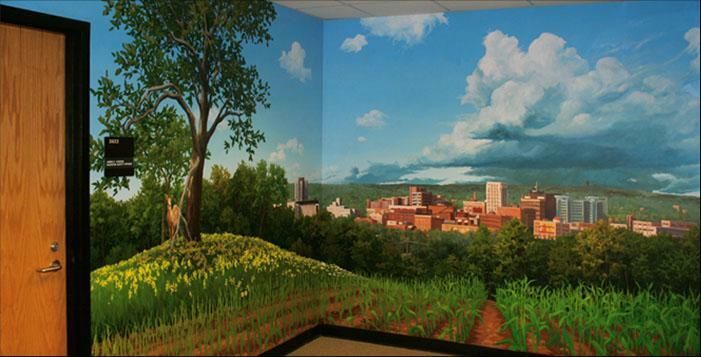 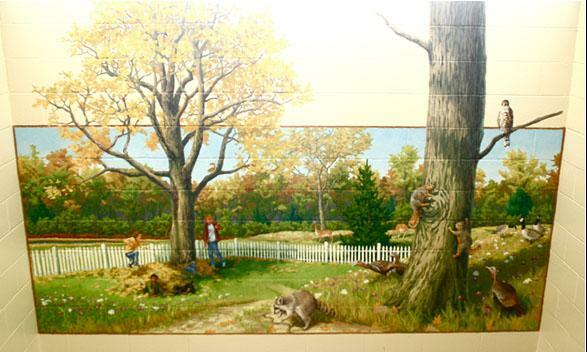 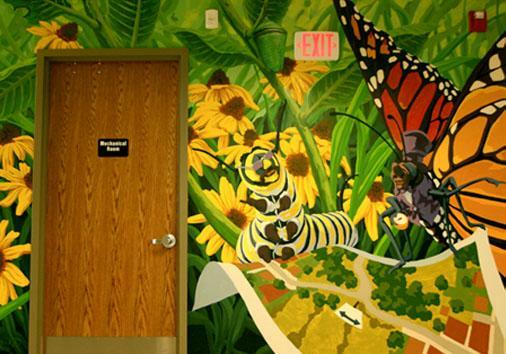 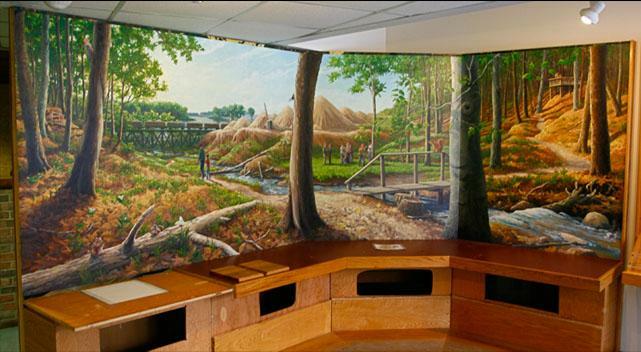 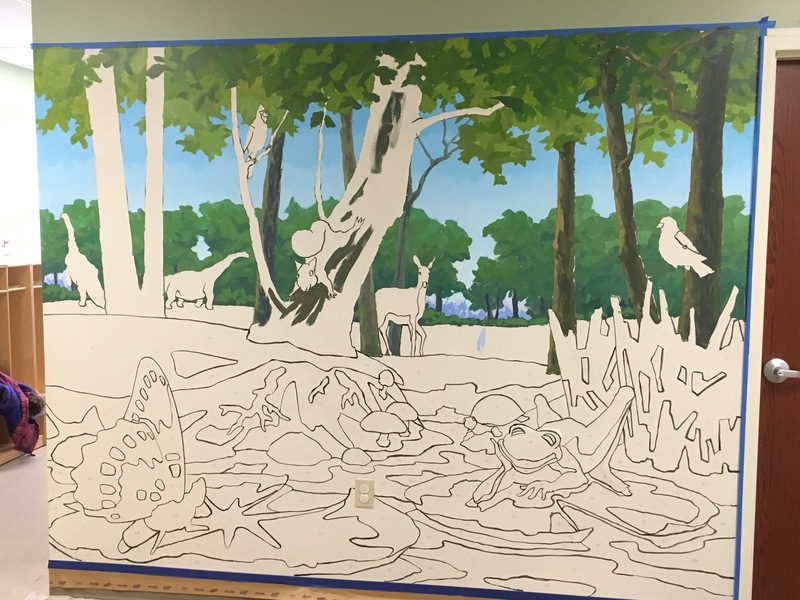 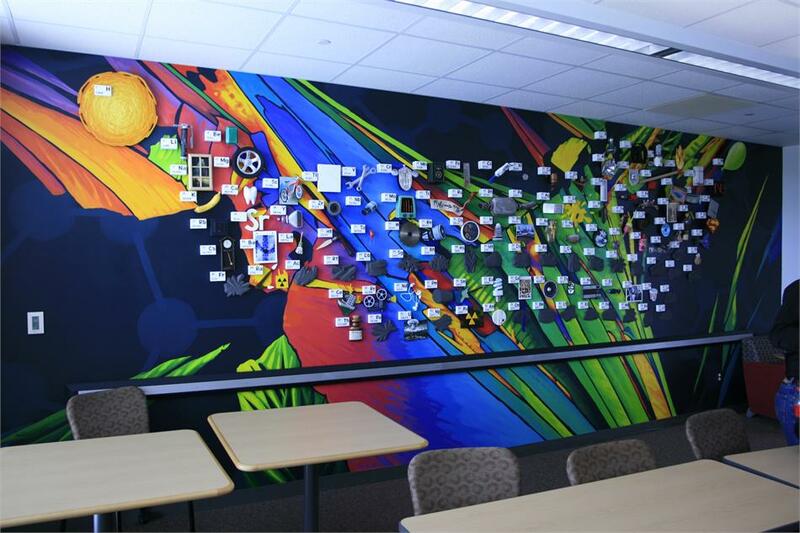 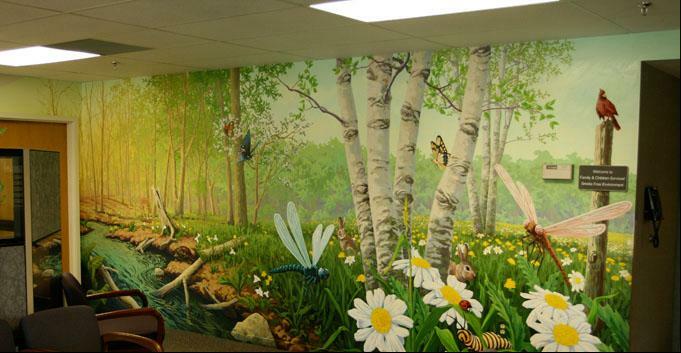 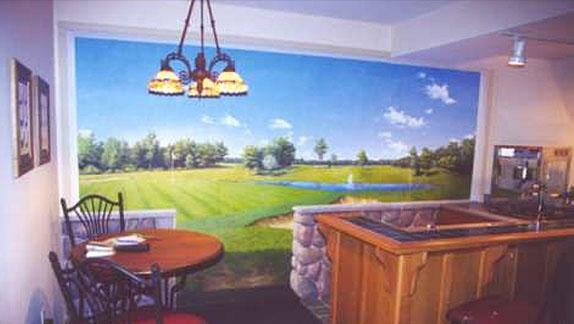 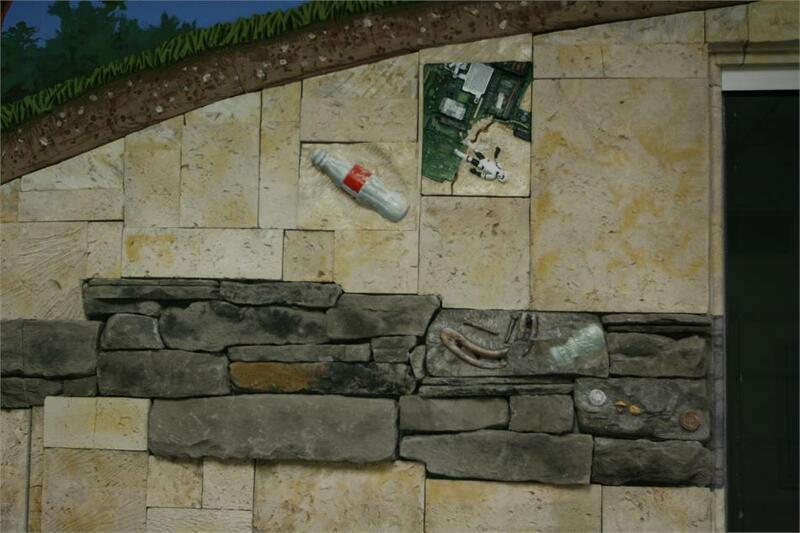 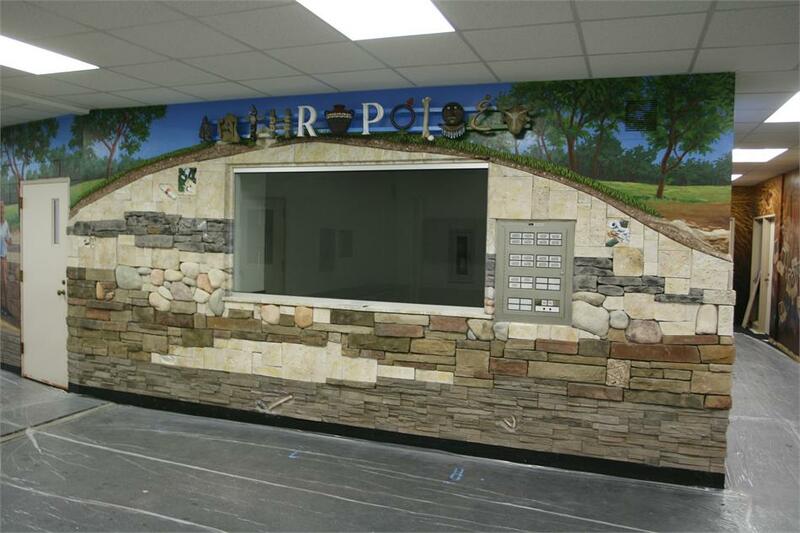 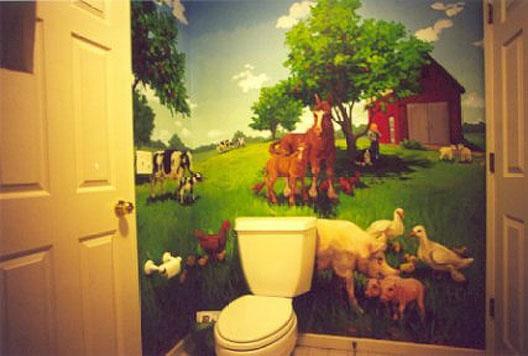 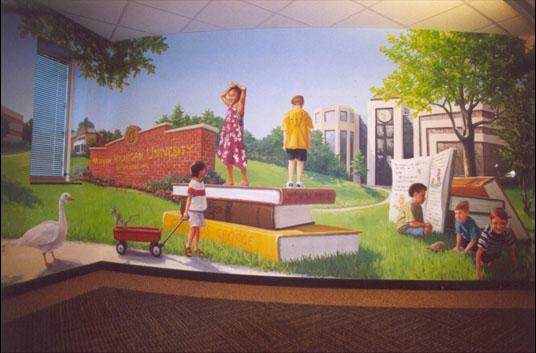 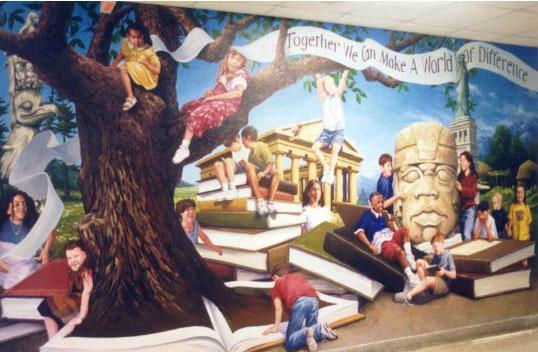 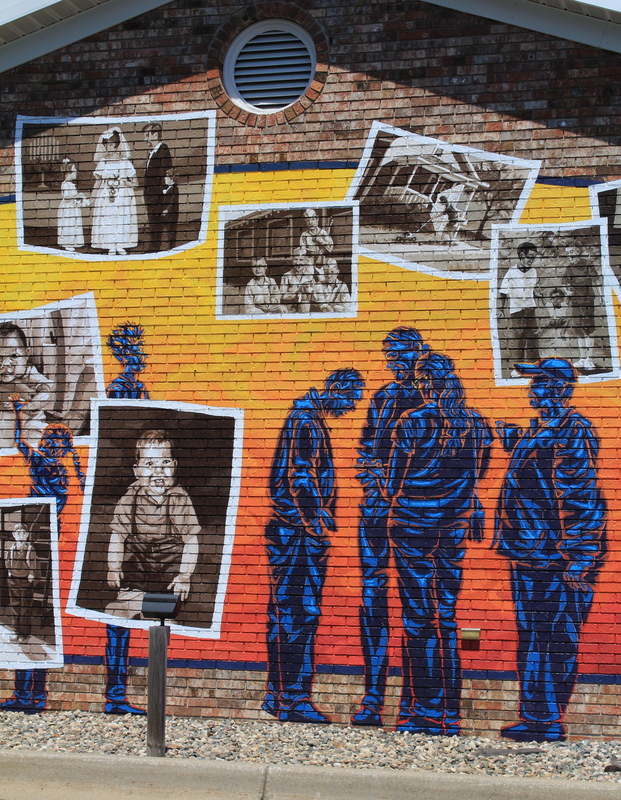 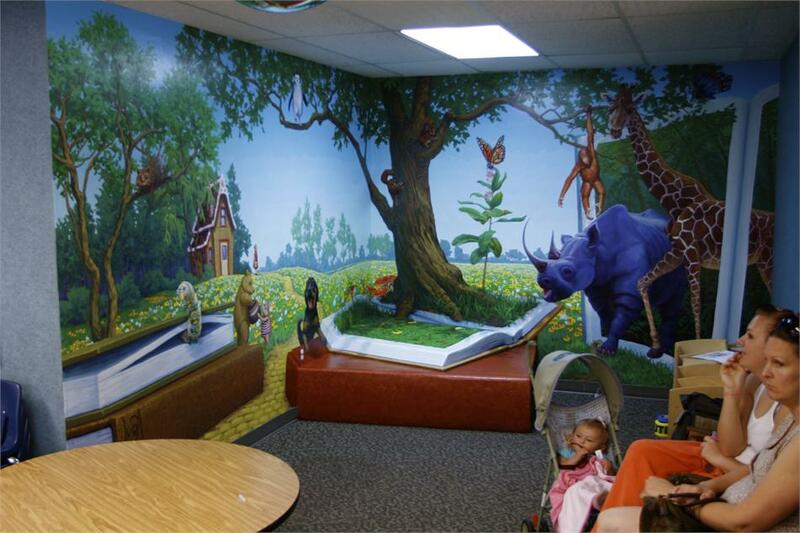 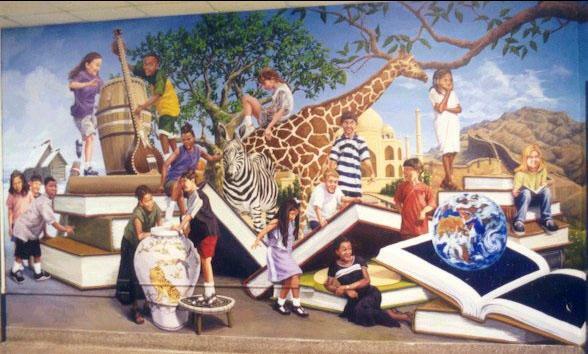 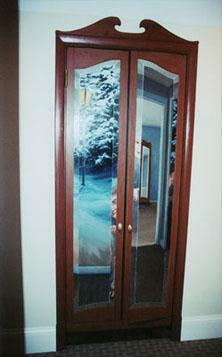 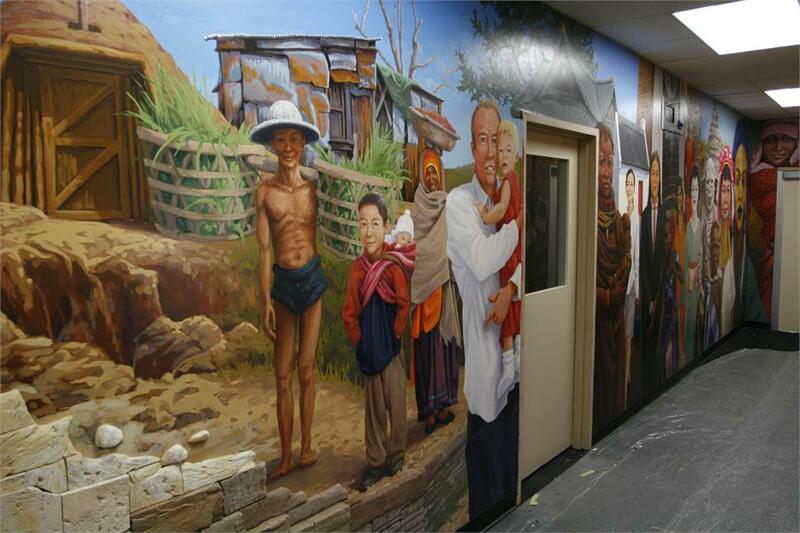 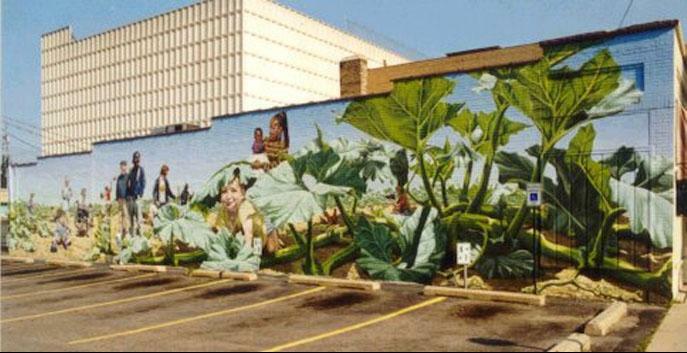 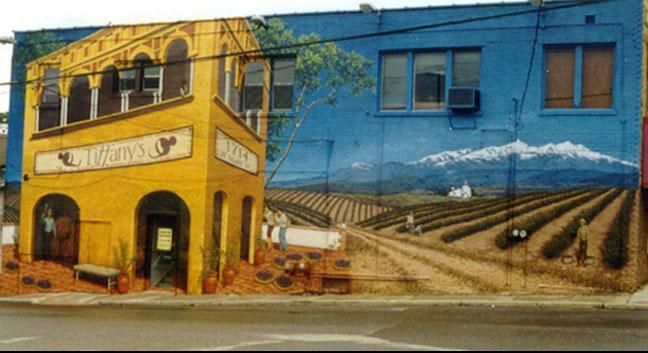 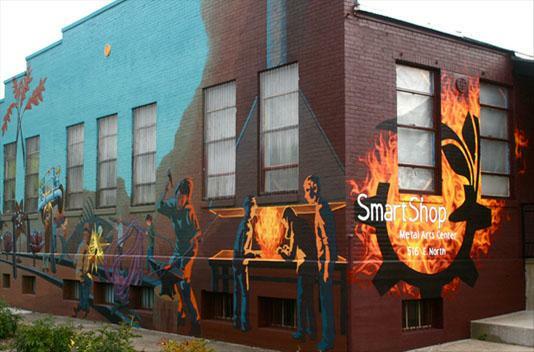 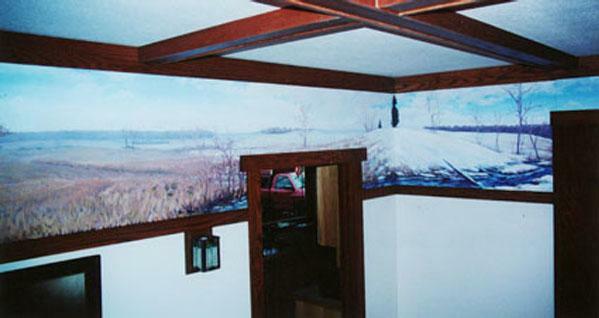 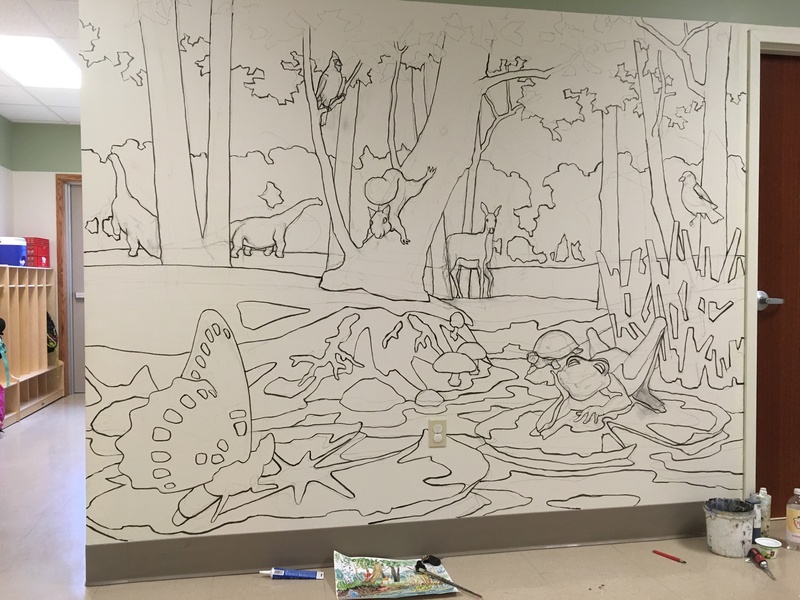 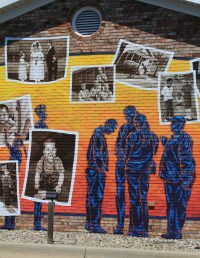 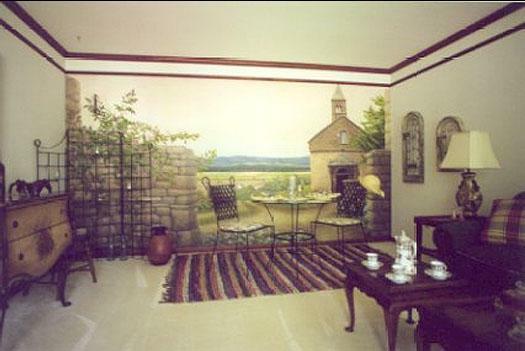 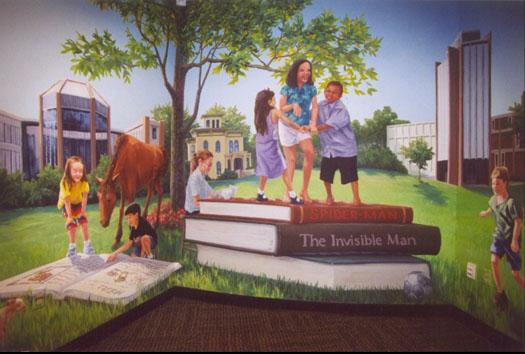 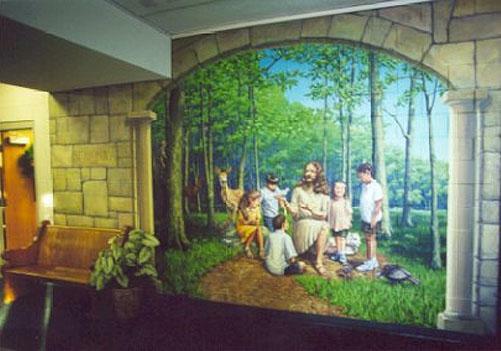 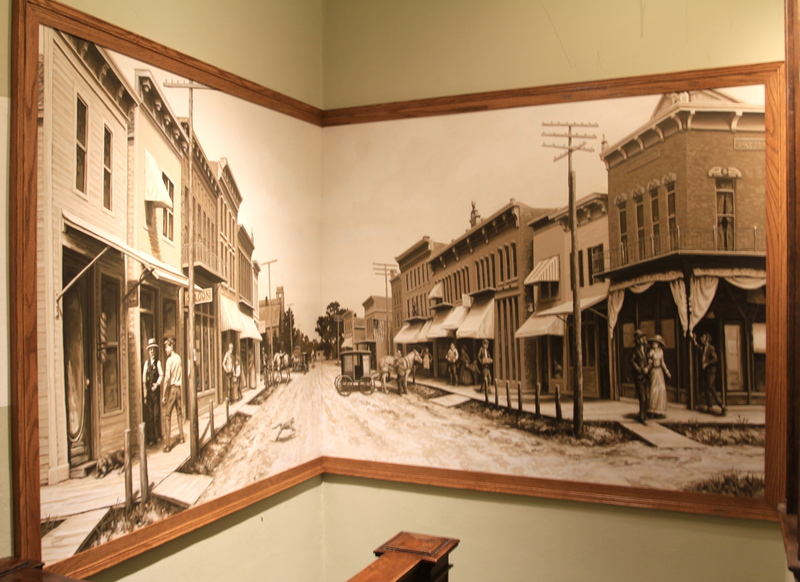 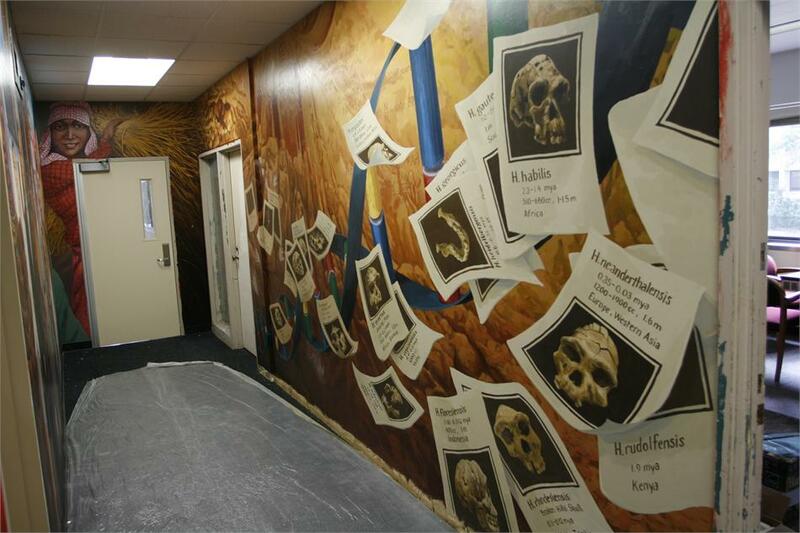 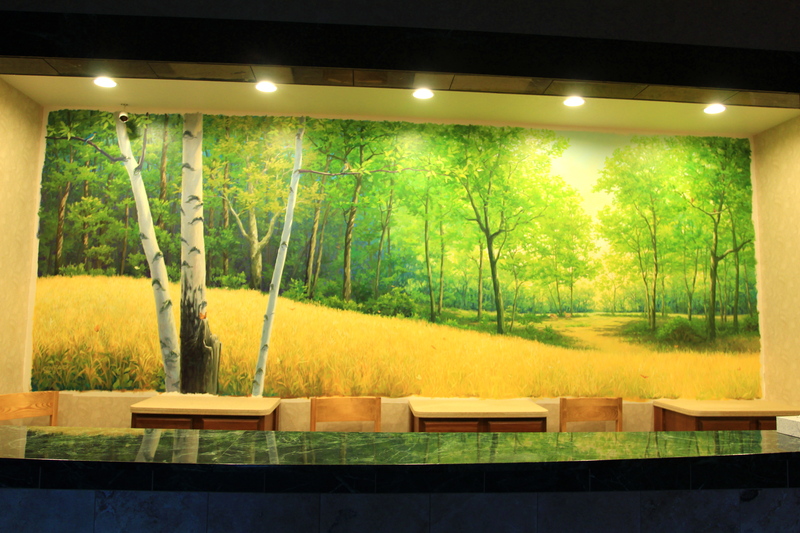 Murals can be applied to virtually any surface both interior and exterior. 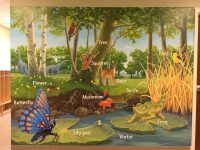 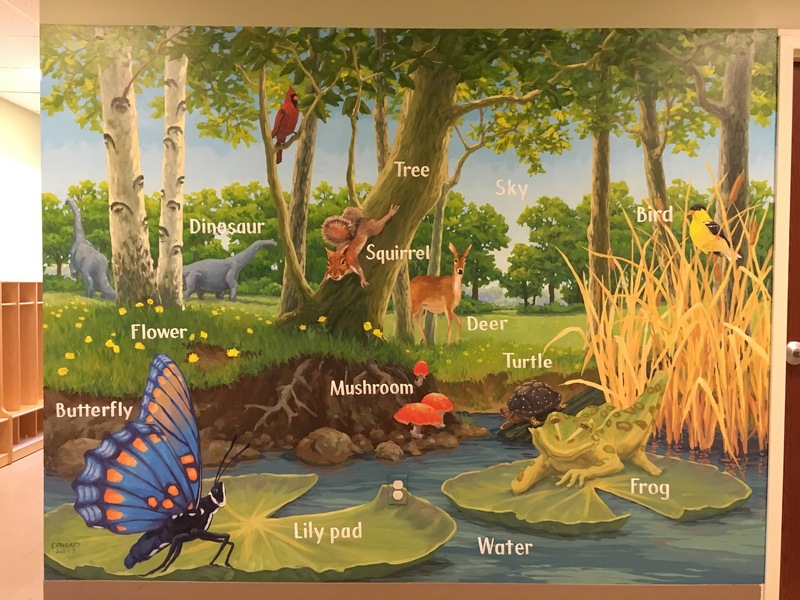 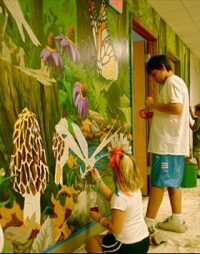 If you are interested in a mural please contact me; we will arrange a time to meet, look over the intended space and discuss themes. 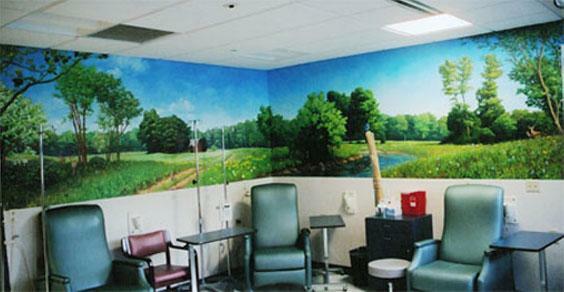 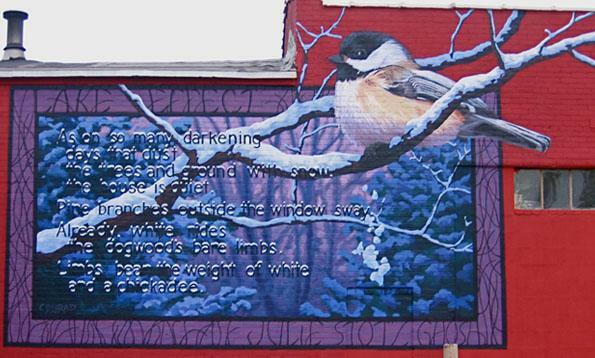 I will work on design ideas, a budget and include recommendations on how to prepare the desired space(s) for a mural. 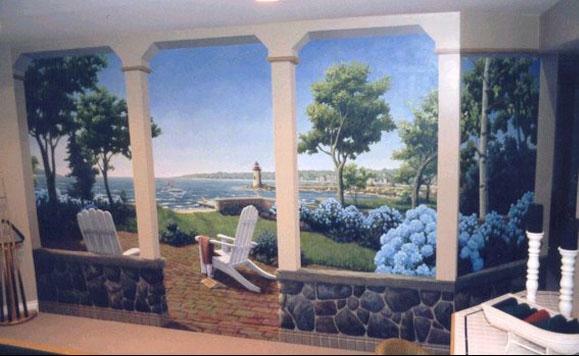 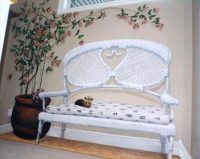 Pricing is based on theme and size with paint costing $1.50 square foot. 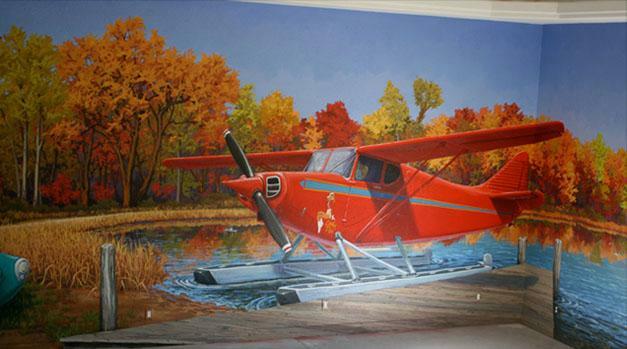 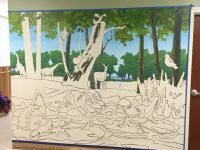 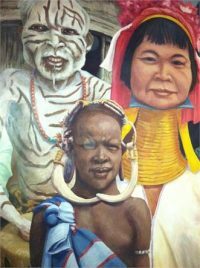 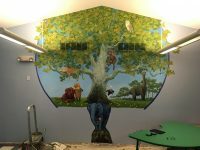 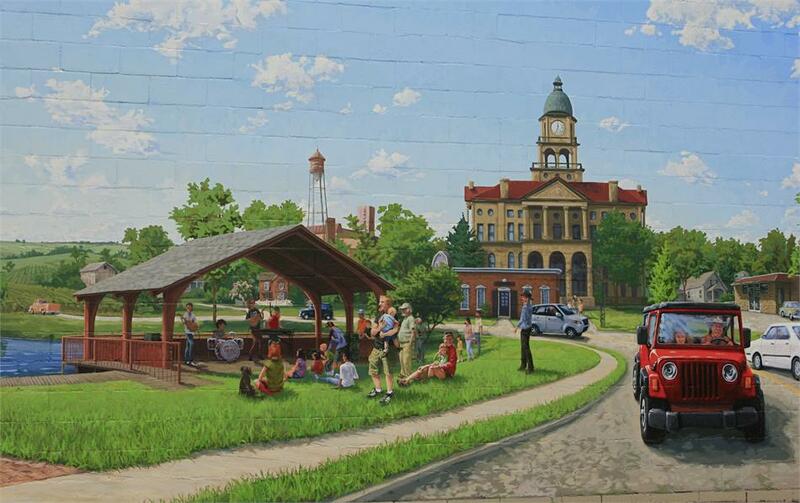 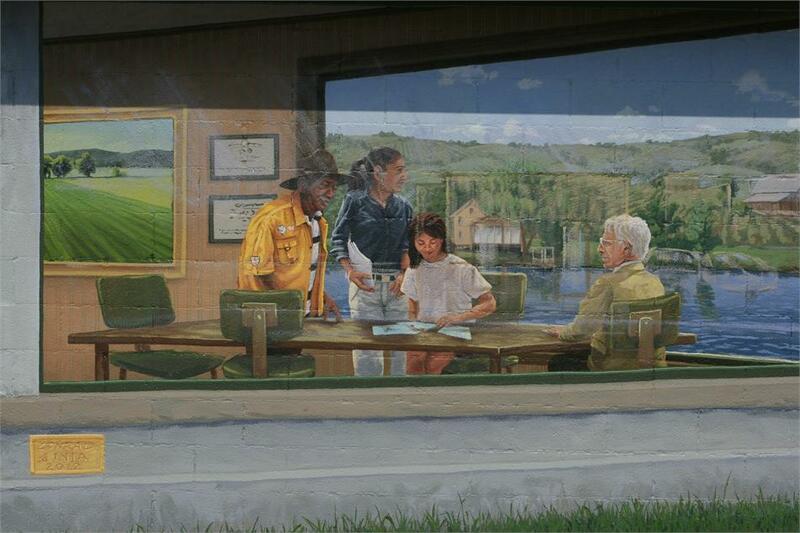 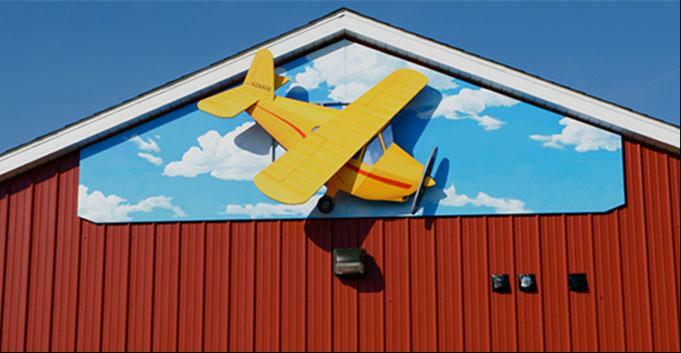 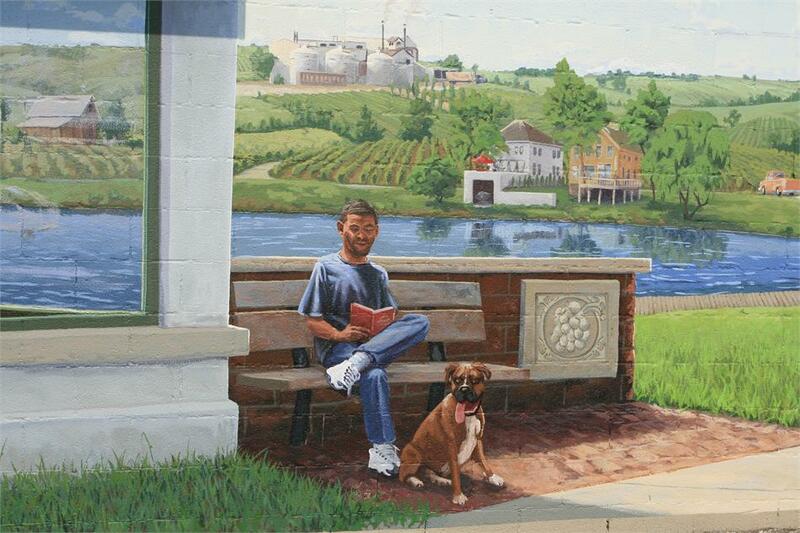 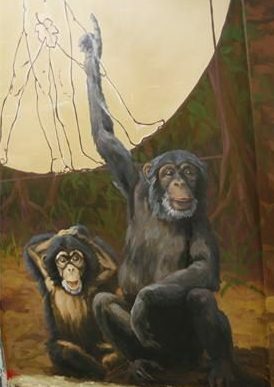 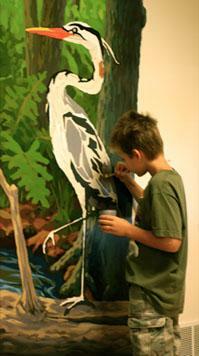 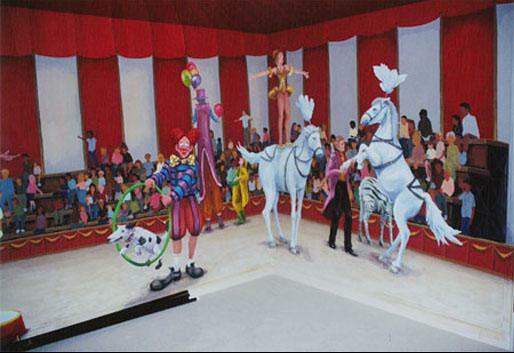 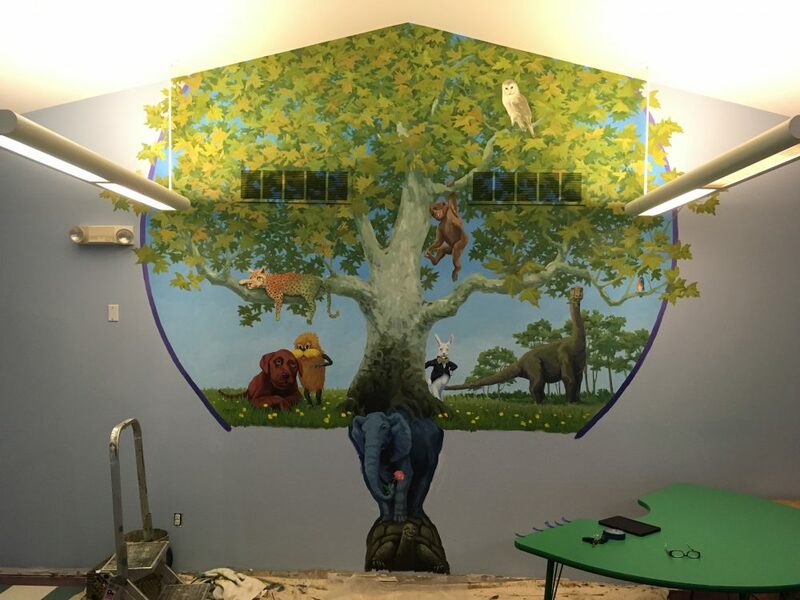 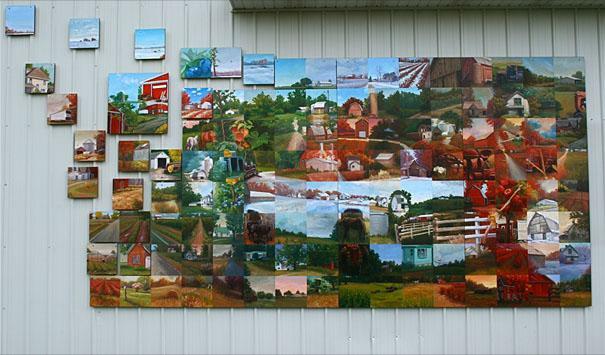 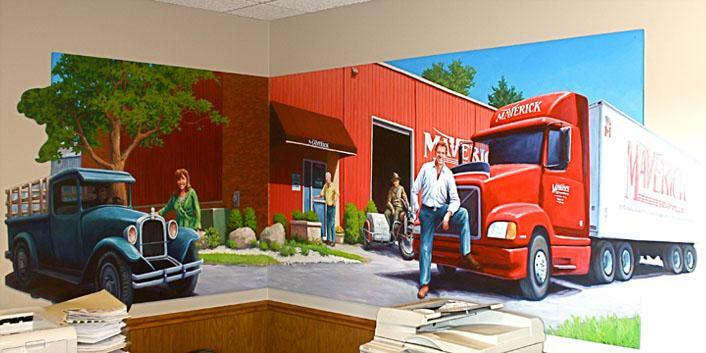 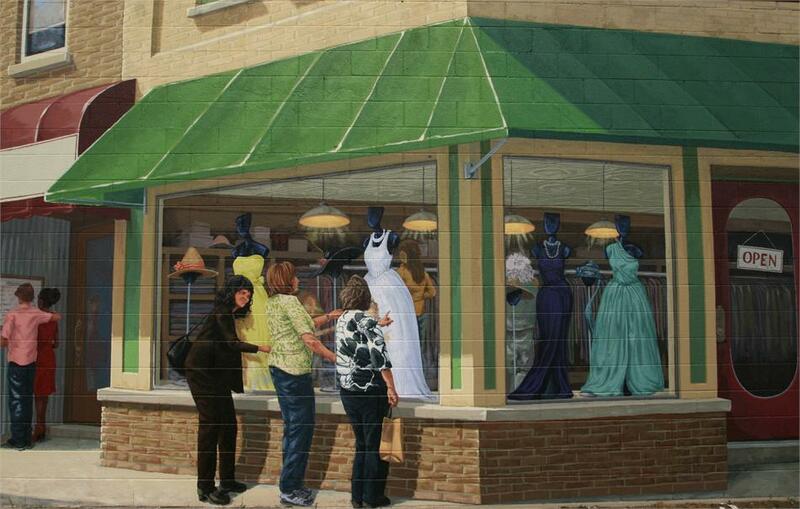 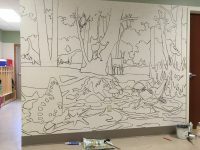 The murals are painted with Golden brand artist’s acrylic (www.goldenpaints.com). 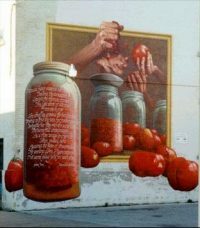 According to the paint company’s specifications, the chosen pigments will provide 30 years of longevity in full sun without noticeable fading when preserved with the appropriate top-coating. 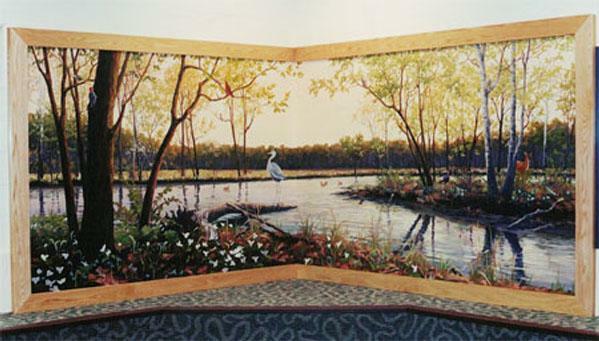 Most murals are painted directly onto a wall but if a substrate is necessary, MDO plywood, sintra and sign foam are useable.